Trevor Marshall has been faithfully recreating the Canadian National Railway’s branch line terminus of Port Rowan in Southern Ontario. Below are a selection of views of his layout and the rolling stock he’s created to bring it to life. 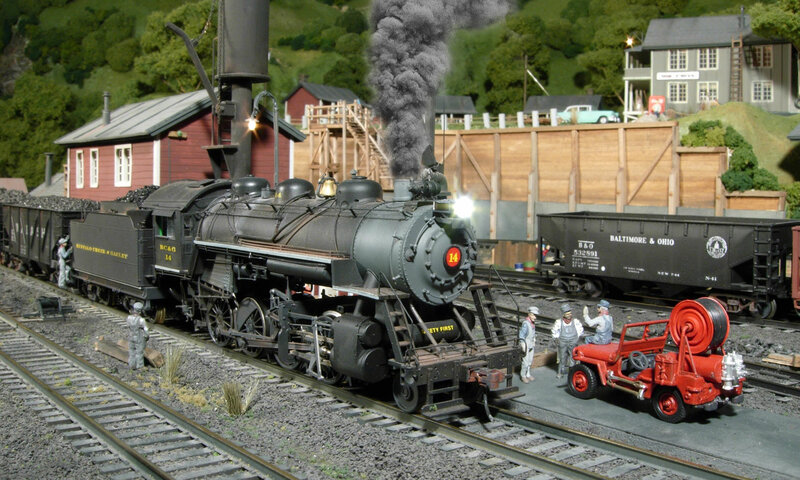 Trevor writes about his S scale layout online at http://themodelrailwayshow.com/cn1950s.